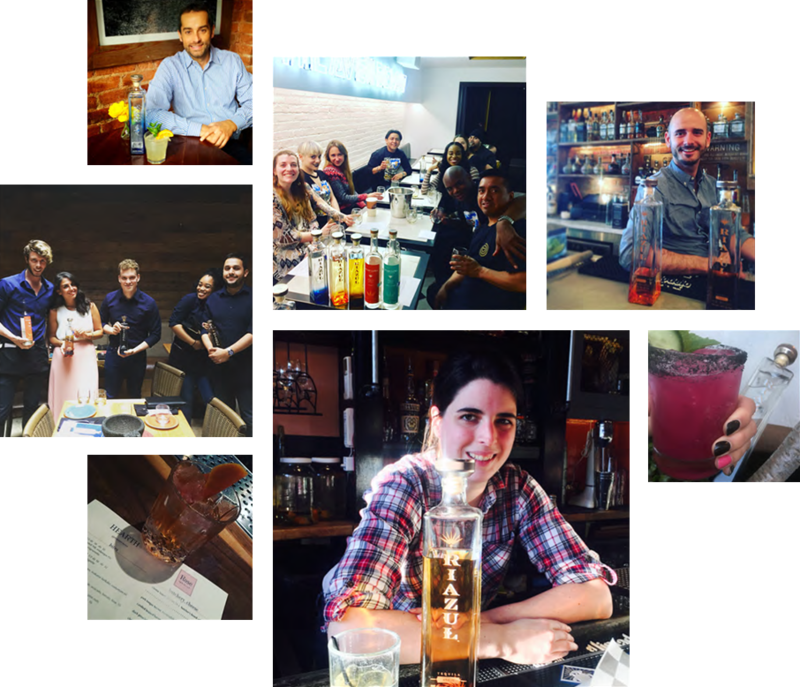 Since launching in 2008, all our tequilas have gained quick acclaim from tequila experts and enthusiasts alike. Riazul Tequilas are now available in thousands of bars, restaurants and retail outlets throughout key markets in the US, Mexico and Europe. Copyright © 2019 Riazul Tequila. Riazul Premium Tequila is a Registered Trademark of Riazul Imports LLC. All Rights Reserved.